At Mosaic, we believe that we should lead our children to be followers of Jesus. We believe it is the parents responsibility to lead them, but also our role as a community to support you and pray for you along the way! 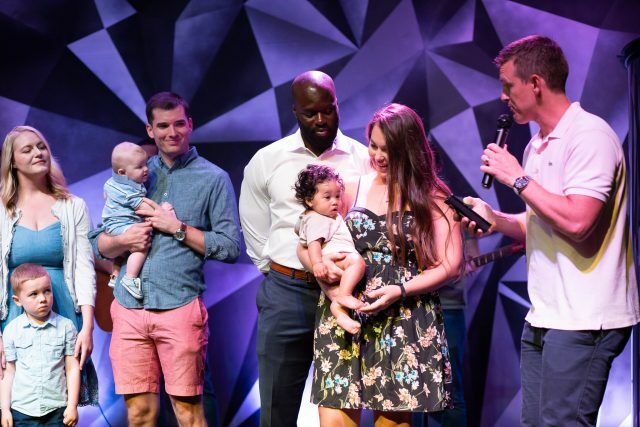 Our next baby dedication will be on May 12, 2019 during each service at both locations. If you are interested in participating, please complete the form below.